WCAG 2.1 adds new criteria for compliance such as mobile accessibility, low vision requirements, and improvements for those with cognitive, language and learning disabilities. Kendo UI now fully supports the latest compliance version, and will enable developers to build accessible UI for desktop, voice browsers, mobile phones, and auto-based personal computers without having to develop additional code, according to Progress. 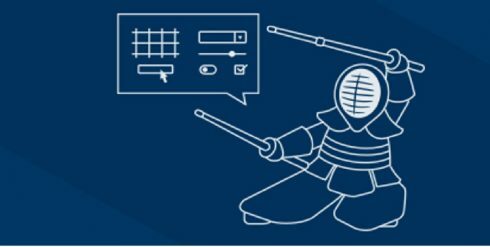 Other updates available in the Kendo UI R3 2018 release includes improvements to the TreeList component, new components such as MultiColumnComboBox and an ArcGauge, new material theme for jQuery and Vue, and component updates for React and Angular.